On parle aussi français ! 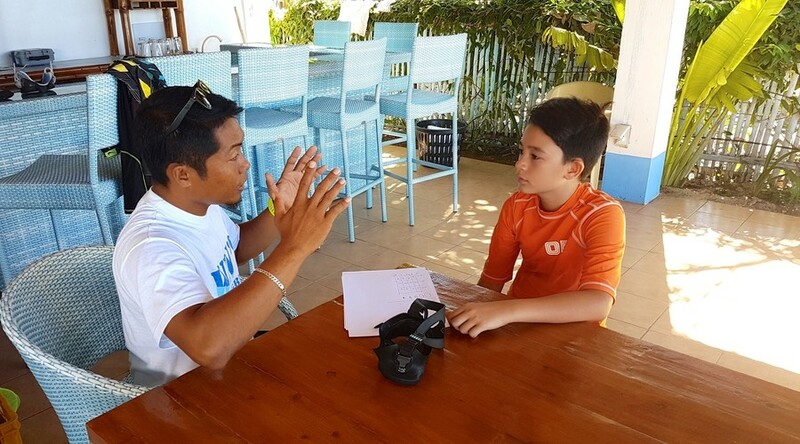 Philippines Dive Courses & Fun Dives at Fun & Sun Dive Travel brings you an amazing experience with thrill, excitement, adventure and in complete safety. You will discover and enjoy the beauty of the underwater world with our Fun Dives & Dive Courses, and you will witness one of the richest marine biodiversity in the world. Come and have fun diving with us in Malapascua with the thresher sharks, in Coron with wrecks, searching for macrolife in Mactan area or for turtles and frogfish in Dauin! Finally, come experience the beauty of a Dive Safari in the Philippines sea. Fun & Sun professional and experienced dive team will guide you to amazing dive sites and help you distinguish different types of marine creatures. Since 1985, Fun & Sun provides reliable and well maintained diving equipment, experienced and friendly dive guides as well as comfortable and fast boats. If your interested in start diving, we can assist you with our SSI and PADI Dive Courses. 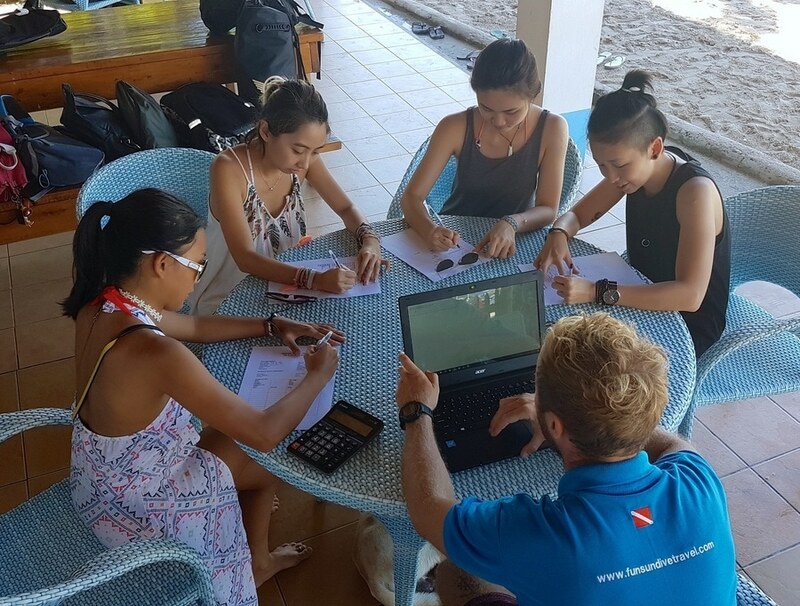 Our dive course options cater for everyone from beginner through to divemaster professional level. Our modern, purpose built training centre provides the best diver training facilities available. You can complete knowledge development for many popular courses at your own pace and anywhere you have a high speed internet connection. What is an SSI open water course? SSI standards for Scuba Schools International: the Open Water Course is an internationally recognized certification which will allow you to scuba dive anywhere in the world, within the limits of your license. Are your ready for some Dive Safaris Adventure? Copyright © 2019 · Fun Sun Dive Travel · Diving Centers in the Philippines · All rights reserved.